Your Bible Study Tool Belt – Visually! Here’s a handy-dandy infograph about the basic categories of Bible study reference tools. Also, check out our BSE workshops, especially “Your Bible Study Tool Belt”. BSE is coming to Humble! 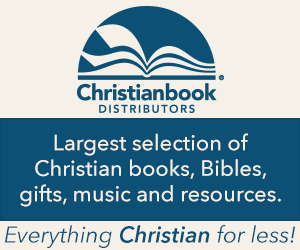 Bite-Sized Exegesis will be presenting "Your Bible Study Tool Belt" at Family Christian Store in Humble, TX on October 8, 2016 from 8:00 am to 10:00 am. Yeah, it's early for a Saturday, but then you'll have the whole day in front of you to study the Bible! Click here for more information. BSE is coming to Crosby on Saturday 9/24/16! Bite-Sized Exegesis will be holding our "Your Bible Study Tool Belt" workshop on Saturday morning, September 24, 2016, at 10:00 a.m. in the Pentecostals of Crosby's Fellowship Hall (502 Pine, Crosby, TX 77532, just off Hwy 90 at the Krenek exit). Contact Kerry at 281-571-9486 or at kerry.d.lee.jr@gmail.com to book your spot!